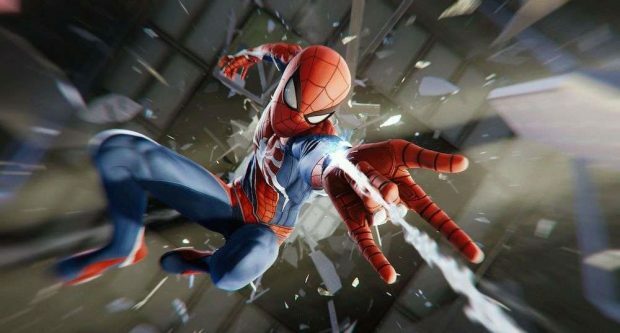 Marvel’s SpiderMan PS4 Backpacks Guide will help you find all of the Backpacks scattered throughout the city of New York for you to find along with what purpose do they serve. 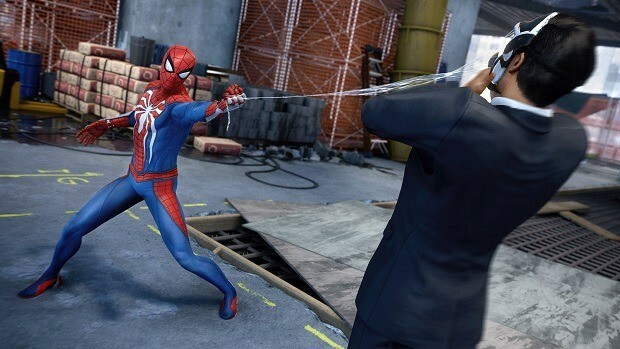 Marvel’s Spiderman PS4 is full of life, activities, and collectibles to find. Backpacks are one of the collectibles in the game and our Marvel’s SpiderMan PS4 Backpacks Guide will help you find all of them. As I mentioned before Backpacks are scattered throughout the city and you have to find them. However, finding them is not very difficult just requires some effort in unlocking the map and scanning for them. 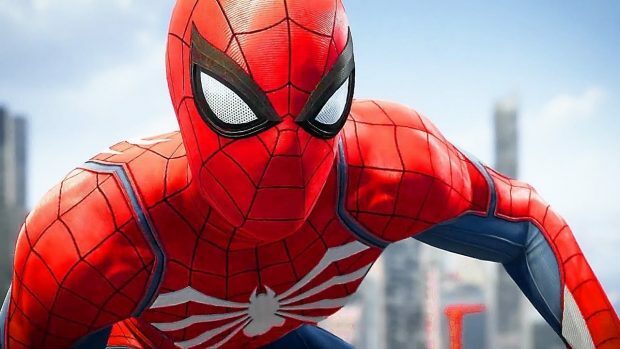 There are many Backpacks in the game for you to find and in this Marvel’s SpiderMan PS4 Backpacks Guide, we will help you find them, their rewards, and what to do when you find these Backpacks. 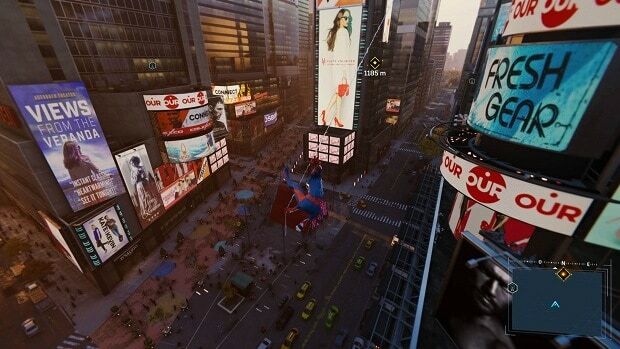 Backpacks are scattered throughout New York in Marvel’s Spiderman PS4 and they are easy to find and do not require much of an effort other than going through the entire city. Backpacks in the game will be marked on your map but for that, you need to unlock the Surveillance Towers throughout the city and each district. Unlocking the Surveillance Towers will reveal activities and collectibles on the map including Backpacks. Once the Backpacks become visible on the map, mark them and go pick them up. However, if you are having difficulty while locating them at their location then scan the area by pressing R3 that will reveal where the backpack is. Just go to it and grab it. Grabbing them will grant you Backpack Tokens that you can use to useful purposes. 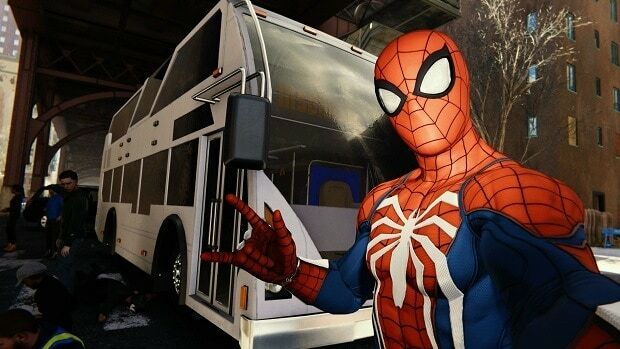 There are a total of 55 Backpacks in Marvel’s Spiderman PS4 and if you find all of them then you will unlock a Secret Suit in the game. 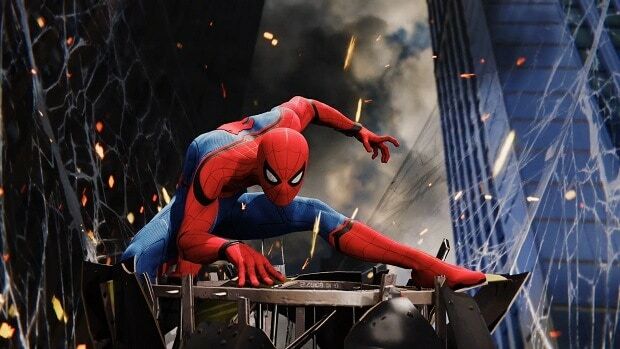 However, this unlocked suit will not have any Suit Power. With you grabbing Backpacks in the game you will receive Backpack Tokens and if you are wondering for what purposes you will use them for then these Backpack Tokens can be used for purchasing Gadgets, Suits, Modifications, and Gadget Upgrades. The following are the mods, suits, and gadget upgrades that can be unlocked with Backpack Tokens. 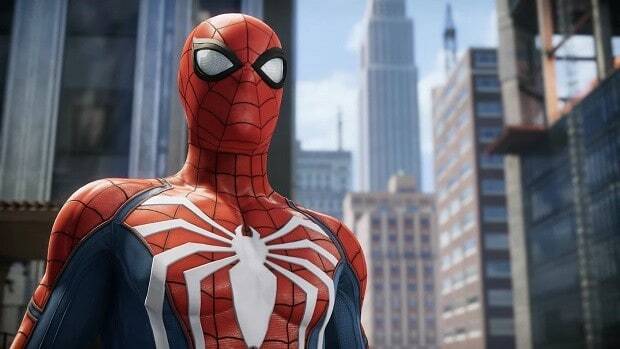 That is all for our Marvel’s SpiderMan PS4 Backpacks Guide with tips on how to find Backpacks in the game and for what purpose they can be used for.